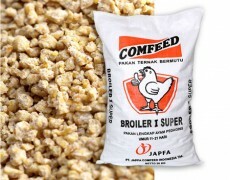 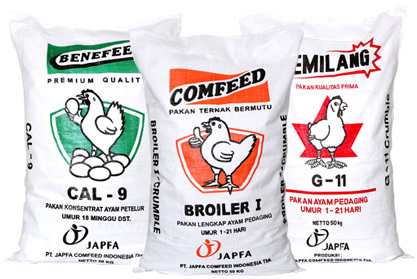 Since 1975, we have consistently produced quality broiler and layer feed for high performance breeds using the best raw material available, advanced feed milling technology and rigorous quality control. 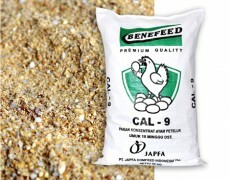 As commercial poultry cycles become increasingly shorter; requirements for feed specification and feeding programs are more sophisticated than ever. 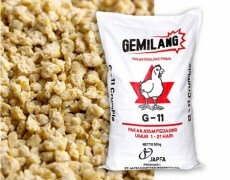 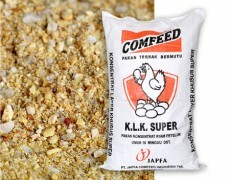 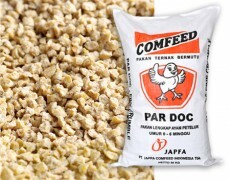 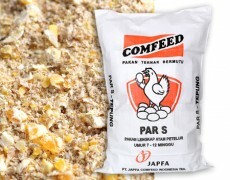 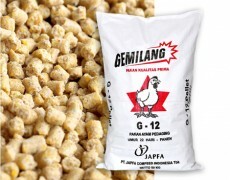 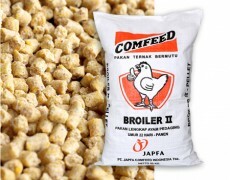 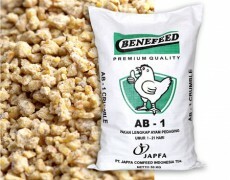 We conduct year round R&D in nutrition and feed technology to ensure that our feed is always optimized for poultry performance in Indonesia’s tropical environment. 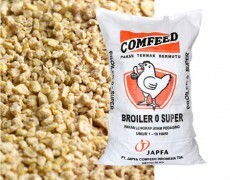 Each of our 14 feed mills has a team of Technical Service specialists dedicated to providing poultry farmers with on-site solutions for the best commercial results.